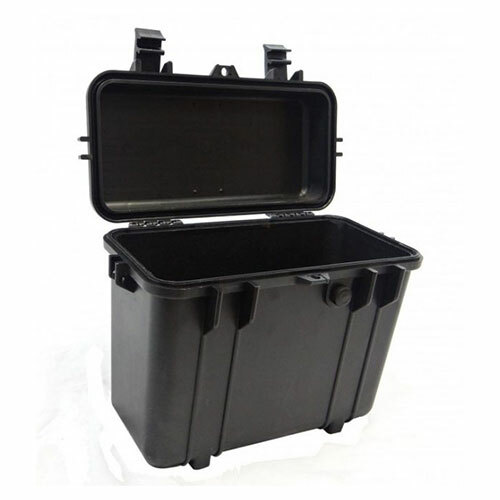 This high strength, injection moulded waterproof case had a pressure equalisation valve and two heavy duty latches to ensure the ultimate protection. 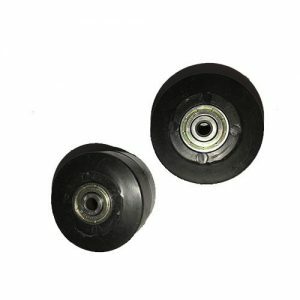 This ensures waterproof protection, ideal for tools, music equipment, photography equipment, cameras, drones and other fragile items, on the road or in storage. 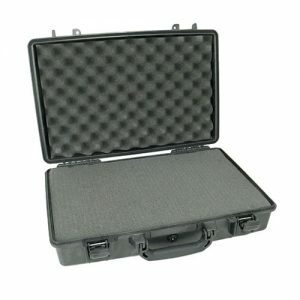 This durable and strong case will withstand knocks, bumps and drops with extra internal protection provided from the foam interior. 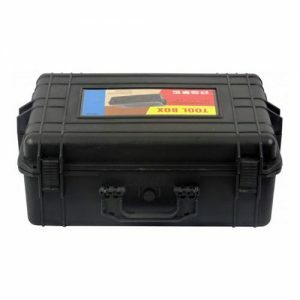 This case has 3 layers of pick and pluck foam, allowing you to pick out cavities for you equipment and an egg-box layer of foam in the case lid to help hold your equipment securely in place.